Sony M4 Aqua is a perfect blend of striking looks and high-end specs. The smartphone is packed with numerous features as well. Nevertheless, if you want to level up a little, then you can always try to root Sony M4 Aqua. Rooting comes with plenty of benefits. You would be able to customize your smartphone experience in no time. From blocking those in-app ads to installing a custom ROM, there are plenty of things you can do after Xperia M4 root. In this guide, we will make you familiar with two different ways to root Sony M4 without much trouble. Additionally, we will let you know of all the basic prerequisites, so that you can attain fruitful results in the end. Before you proceed and learn how to root Sony M4 Aqua, it is important to make your device ready for it. If your device isn’t charged enough or has an advanced firewall installed, then the rooting process can get tampered in between. Therefore, it is of utmost importance that you meet the following prerequisites before commencing the Xperia M4 root operation. 1. If the rooting process is stopped in between due to any unavoidable circumstances (like low battery), then you can end up losing all the data on your phone. Henceforth, always take an extensive backup of your data before you root Sony M4 Aqua. You can always take the assistance of a reliable application like Android Data Backup & Restore to do the same. 2. Always make sure that you have already downloaded the essential drivers related to your device. You can get them after visiting Sony’s official website. 3. Additionally, your phone should be at least 60% charged. Since it would be restarted in between and undergo various processes, it is important to maintain its battery life else the rooting operation can be halted in between. 4. There are times when a device’s inbuilt firewall (or anti-virus software) stops the process of rooting. Therefore, you should disable the added security feature before commencing the rooting process. 5. While there are plenty of applications out that that can be used to root Sony M4, you should only go for a reliable and trusted tool. 6. 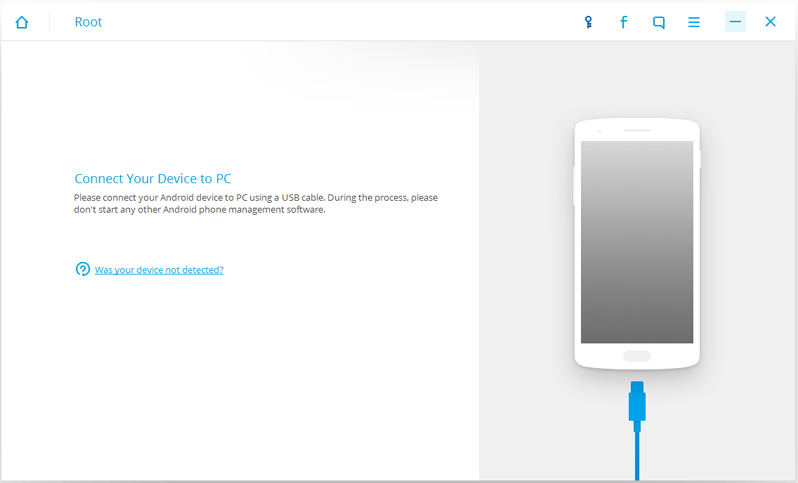 Most importantly, you need to enable the USB Debugging feature on your device. To do it, firstly visit Settings > About Phone and tap on the “Build Number” option seven times. This will enable the “Developer Options” on your Android phone. Again, visit Settings > Developer Options and turn on the feature of USB Debugging. That’s it! You are now all prepped up. Read on and learn how to perform Xperia M4 root in two different ways. If you wish to root Sony M4 with just one click, then you can’t find a better solution than Android Root. It is a highly reliable and secure application that currently runs on Windows. It is a part of the dr.fone toolkit and is already compatible with thousands of Android devices. The tool has a high success rate and provides a hassle-free way to root plenty of Android devices. You can also root your Xperia device using Android Root. All you got to do is follow these steps. 1. 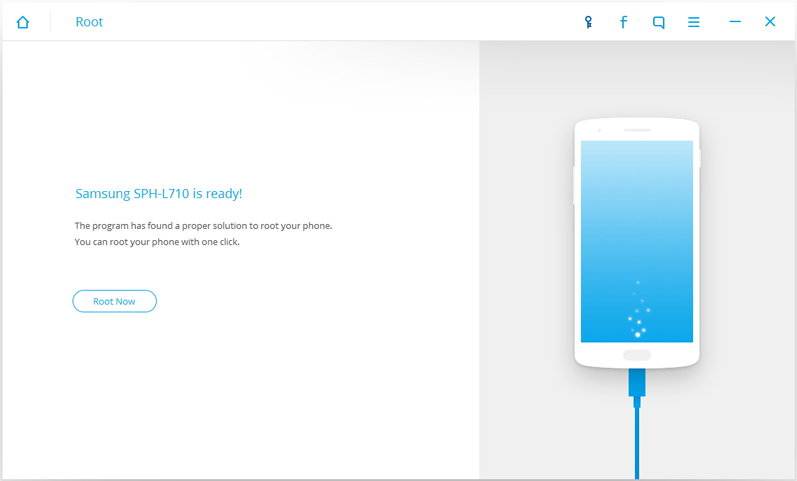 Download Android Root from its official website right here. You can either go for its free trial or get the well-equipped premium version. After installing it on your system, just launch it to get the following screen. Click on the “Root” option to continue. 2. Now, with the help of a USB cable, connect your phone to your system. 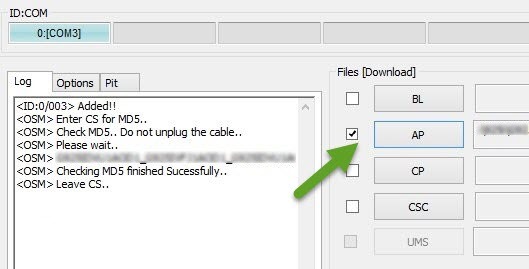 As soon as you would connect it, you will get a pop-up message on the screen regarding the USB Debugging permission. Just tap on the “ok” button to proceed. 3. This will let Android Root to automatically detect your device. Give it a while as the application will prepare your device to perform Xperia M4 root. There would be an on-screen indicator to let you know of the progress. 4. As soon as your device would be ready, the interface will let you know with the following screen. All you got to do is click on the “Root now” button in order begin the rooting operation. 5. Wait for a while as Android Root will undertake all the needed steps to root Sony M4 Aqua. Your phone would be restarted in between and might take a while to process everything. Make sure that you don’t disconnect your device during this stage. If you get a pop-up message on your device regarding the permission to root it, then simply agree to it. As soon as your device would be rooted, you will get the following message. Congratulations! You have completed the rooting operation. You can now safely remove your device and use it without any restrictions. 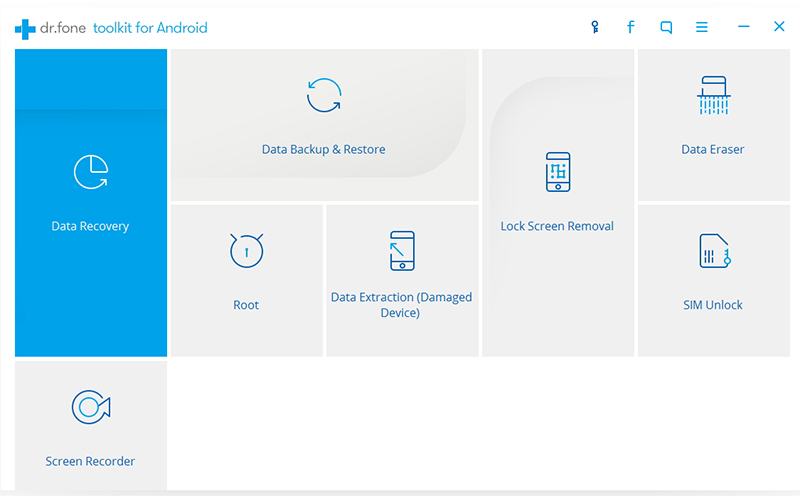 If you want to go for an alternative method to Android Root, then you can give TWRP recovery a try. Though, the process is not as easy as Android Root, but it is widely known to yield positive results. 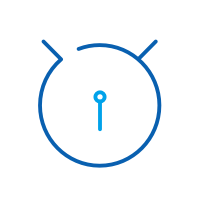 TWRP (Team Win Recovery Project) is an open-source software that allows third-party applications to run on an Android device. With its assistance, you can learn how to root Sony M4. 1. In order to start with, you need to flash TWRP recovery on your Sony device. You can get the recovery image file from here. Additionally, download Odin on your system as well. You can get it from here. 2. Afterward, put your Sony device to the bootloader mode. To do this, firstly turn off your device. Now, press the Volume down and the power button at the same time. Keep pressing the keys until your phone would vibrate. Release the power button but keep pressing the Volume down key. As soon as you would see the screen entering the bootloader mode, release the key. 3. Great! Now you can connect your phone to your system using a USB cable. Ideally, you should have USB drivers ready. Launch Odin and let it automatically detect your device. Give it a while as the ID:COM option will turn blue and display an “Added” prompt. 4. When it is done, click on the “AP” button and browse the TWRP image file. 5. 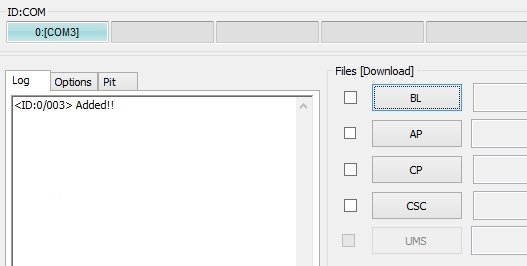 After loading the file, just click on the “Start” button. This will flash TWRP recovery on your device. Wait for a while until the “Pass” message would be displayed. 6. Download a stable version of SuperSU. Unzip the file on your computer and just copy-paste the SuperSU file to your device. 7. Remove your device safely from the system and enter its TWRP mode by pressing the Power, Home, and Volume up button simultaneously. 8. After entering the TWRP mode, tap on the “Install” button and browse the SuperSU file that you have just added to your device’s storage. 9. This will flash the SuperSU file on your device. Wait for a few minutes and let it process until you get a respective prompt on your screen. 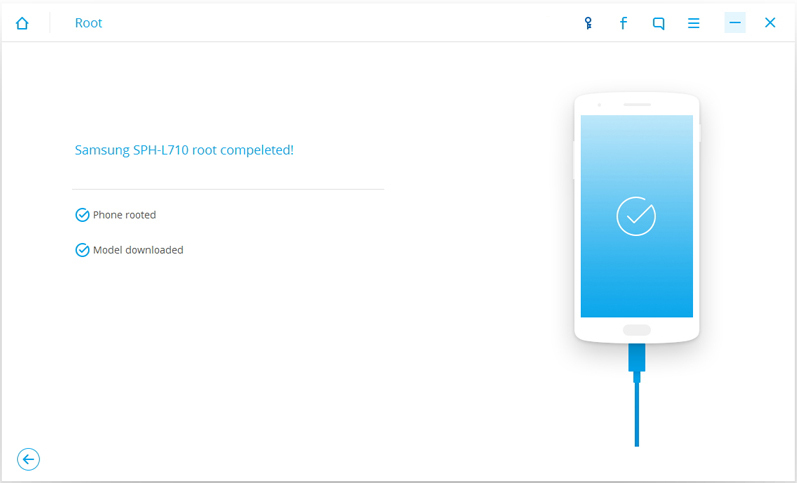 Afterward, you will get all the root privileges on your smartphone. Go ahead and pick your preferred option to root Sony M4 Aqua right away and unleash the true potential of your device. Do let us know about your experience in the comments below.